Lingenfelter installs and sells the level 5 heavy duty axle half shafts for the new 2010-2015 Camaro SS that are designed to handle up to 1,400 horsepower. Featuring high strength chromoly center bars, 108mm Porsche-style CV's and bolt-on heavy duty chromoly inner and outer stubs. 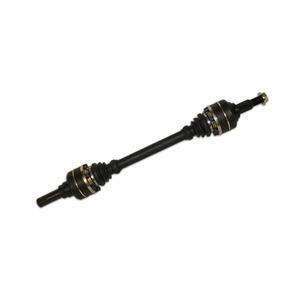 These axles are a direct bolt-on that fit the stock hubs and come complete with all the necessary hardware.